James Park, co-founder and CEO of Fitbit. At a glance, this one looks like a clean refinement of last year's Fitbit Ionic. Like the the company's first smartwatch, it supports smartphone notifications and soon, Fitbit say, quick replies on Android. 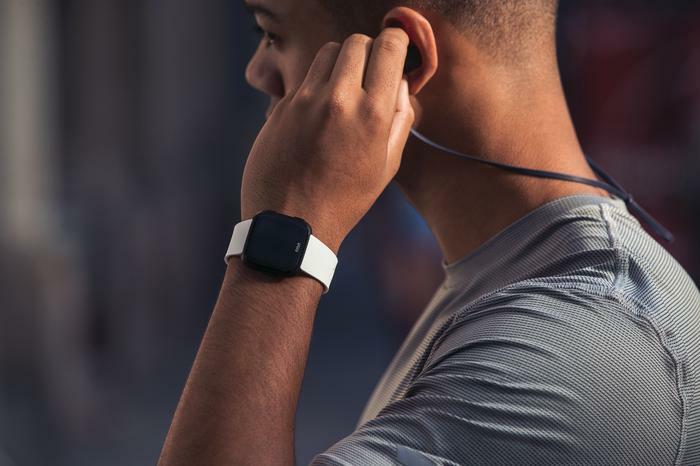 It's got 4GB of internal storage for music playback via Bluetooth headphones, lets you pay for things with Fitbit Pay, supports customization of the watch-face using Fitbit's App Gallery and touts up to four days of battery life. Like the Ionic, the Versa will also arrive with a range of stylish watch-band designs designed to suit different types of users. This time around, the Versa also runs on the freshly-minted Fitbit OS 2.0. This updated software brings with it several new UI improvements such as a new shortcuts menu that allows you to jump right to music controls or Fitbit Pay plus a updated and interactive dashboard. Fitbit are also emphasizing dedicated female health tracking features with the Versa. Users are able to log their menstrual cycle data and record symptoms using the Fitbit app. Eventually, Fitbit say that a proprietary cycle algorithm that gets smarter over time the more you log and see where you are in your cycle at a glance. “Female health tracking will empower women with a greater understanding of their menstrual cycles in conjunction with their physical and mental health, as they start to recognise what are normal trends over time versus what could be an issue to share with their doctor,” said Dr. Katharine White, MD MPH, assistant professor of obstetrics and gynecology at Boston University School of Medicine and Fitbit Advisor. In Australia, The Fitbit Versa is available for presale today at $299.95, with retail availability due in April 2018. In New Zealand, the wearable is priced at $349.95. The company also announced an activity tracked designed for kids (aged 8 or older) called the Fitbit Ace. 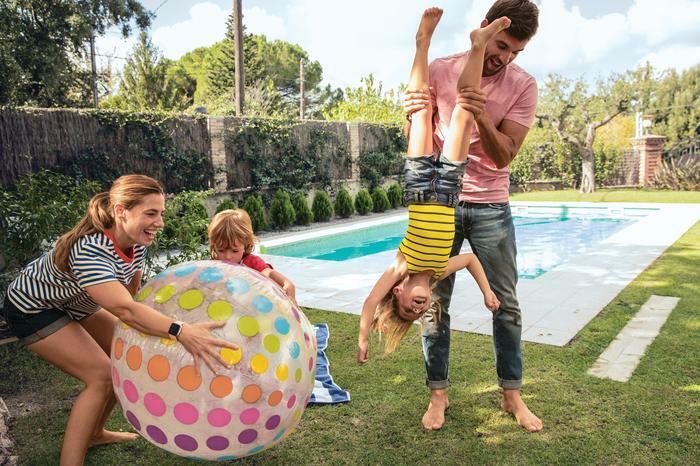 The Ace automatically tracks steps, active minutes and sleep, offers up to 5 days of battery life and features an adjustable, showerproof wristband in two bright colours. 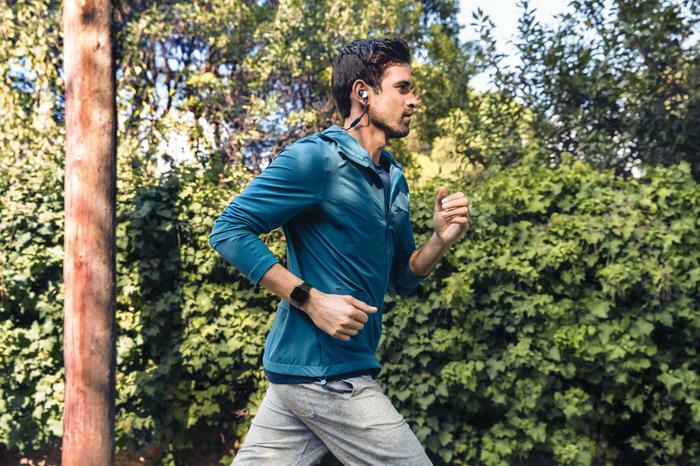 The Fitbit Ace is available for presale today on Fitbit.com for $129.95, with global retail availability due in the second quarter of 2018. In New Zealand, the Ace is priced at $149.95.